Turkka (doctor of arts) is a professor of industrial design and the head of Department of Design at Aalto ARTS. 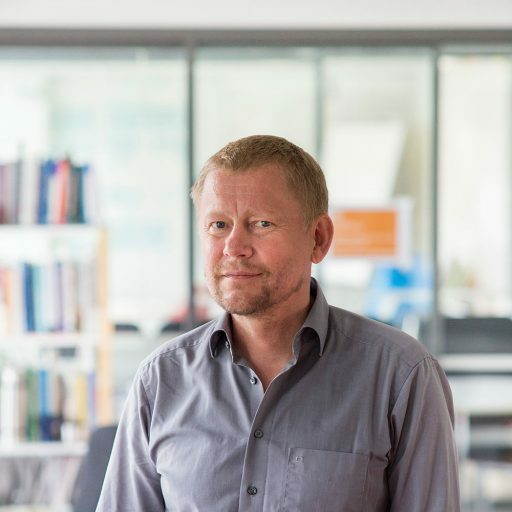 He has worked for Finnish design consultancies (1990-1995), been a principal research scientist at Nokia Research Center (1998-2001) and worked as a visiting professor at the National University of Singapore (2007-2009). Turkka’s main publications include One-dimensional usability (1998), Mobile Usability (McGraw-Hill 2003), Product Concept Design (Springer 2006), and about 100 articles, conference papers and patents on human centred design, concept design and design strategy. His recent research deals with ethics of human centred design.